Are you looking to sell your home in Philadelphia without using a broker? Use our flat-fee listing package to get your property listed on the TREND MLS and dozens of other real estate websites (RedFin, HotPads, Estately, Movoto, Zillow, Trulia and many more) all at the same time for zero commission. 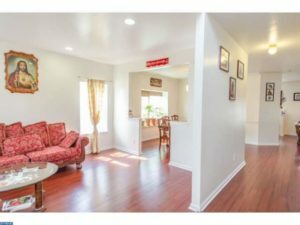 It’s also extremely important to have top-notch, professional photographs for your listing. We offer a professional photography service for a low-flat fee. For the small investment of a few hundred dollars, you will ensure that a buyers’ first impression of your listing is the strongest it can possibly be. Unlike the competition, we will list your direct contact phone number alongside your listing in the TREND MLS. For other websites, we will automatically forward to you 100% of all email, voicemail and text message inquiries from potential unrepresented buyers and buyers’ agents. When interested parties reach out, this is your turn to schedule showings, manage relationships with buyers and buyers’ agents and ultimately find that perfect buyer. Negotiate with buyers and close your sale. 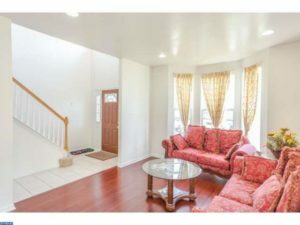 Bobby’s renovated and well maintained 4 bedroom home in the Torresdale section of Philadelphia is currently listed on the TREND MLS and on dozens more real estate website using Hauseit’s flat-fee MLS listing service for Philadelphia FSBO sellers. He is managing the sale process directly and coordinating showings with potential buyers and buyers’ agents. What additional benefits does Hauseit offer my Philadelphia FSBO listing? One of the most important benefits of working with Hauseit to help you list FSBO in Philadelphia is that your entry only listing will ‘appear’ as a traditional full-service listing. This means that you won’t be easily identifiable as a FSBO seller, so the 27,000 Philly area realtors and brokers won’t automatically have you on their prospect list and inundate you with cold calls. Buyers’ agents, who represent over 50% of buyers, don’t even see your listing because it isn’t on the TREND MLS. Why should you sell FSBO in Philadelphia? Historically, a seller who wanted to give his or her listing full buyer exposure was forced to hire a listing agent in order to get the listing into the TREND MLS. There was simply no other way to be included in this broker-only database. However, as of now sellers no longer need to pay a 6% commission toll to get into the MLS. 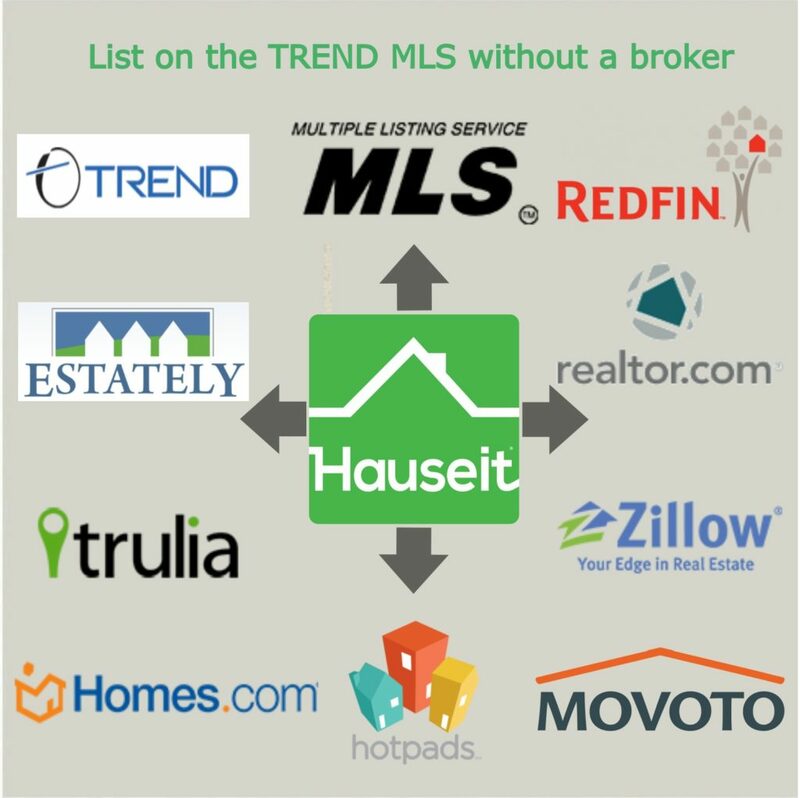 Hauseit offers home sellers in Philadephia the ability to list on the Trend MLS for a low, flat-fee with zero percentage commission due to the listing agent. As property prices continue to rise, the cost of paying an agent 6% becomes greater by the day. We believe that advances in technology now enable buyers to find sellers without the need of the traditional listing agent and ‘storefront’ property advertisements. Everything happens online with very little active involvement from the listing agent. As long as you use a credible, flat-fee MLS listing service like ours to syndicate your listing everywhere, you have virtually the same exposure that would be offered by a listing agent who charges 6% in commissions. Don't have the time required to sell For Sale By Owner? 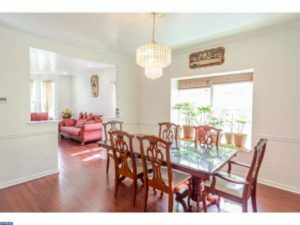 Ready to Sell FSBO in Philadelphia? Get listed everywhere TODAY and save six percent in agent commission. You can submit your property information in 10 minutes or less! 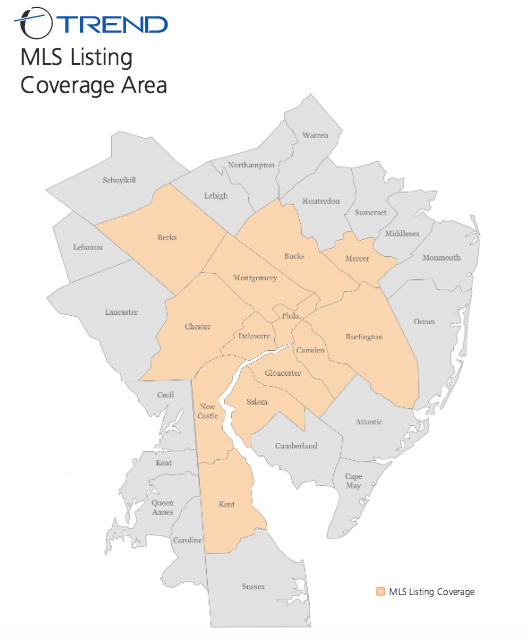 What is your coverage area in and around Philadelphia for the flat fee MLS listing package? 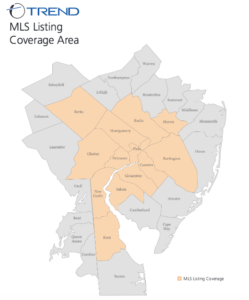 Why should I list my home on the MLS in Philadelphia and use a flat-fee MLS service like yours? Listing your home on the MLS ensures that your home is seen by over 27,000 agents, many of which are representing real buyers and actively looking for homes to show their clients. If your home is not listed in the MLS database, the truth is that the vast majority of agents representing buyers will ignore your listing. Why? Agents may ignore your FSBO listing even if they happen to see it on Zillow because they prefer the safety and security of showing their buyers listings which appear on the MLS. This is because buyers’ agents think they are more likely to be paid their buyers’ agent commissions for listings which are ‘legitimized’ by being included in the official TREND MLS. Where will my house appear if I use your Philly flat-fee MLS service? TREND MLS – Your home will be listed on the TREND MLS, ensuring that itss visible by over 27,000 buyers’ agents who are actively searching for properties to show their buyers. Thousands of Broker Websites – Because your property will be included in the TREND MLS, it will also show up on the individual brokerage websites of thousands of real estate brokerages who operate in the Philadelphia metropolitan region and are members of the TREND MLS.